Indeed, winter is coming. Which means it&apos;s the perfect time to slow down, get quiet, reflect, and reconnect with your true self. 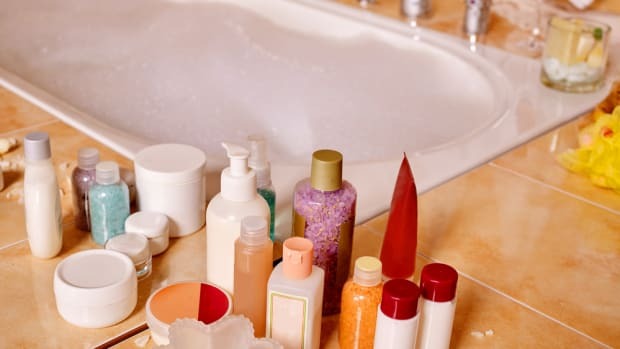 The best way to do this is an escape from routines and daily life and focus on self-care. When was the last time you stretched your spine, meditated, let someone pamper you, and let go? Whether you embrace the cold or prefer warmer temperatures, we’ve put together ten of the best winter wellness getaways that will rejuvenate and restore your wellbeing. 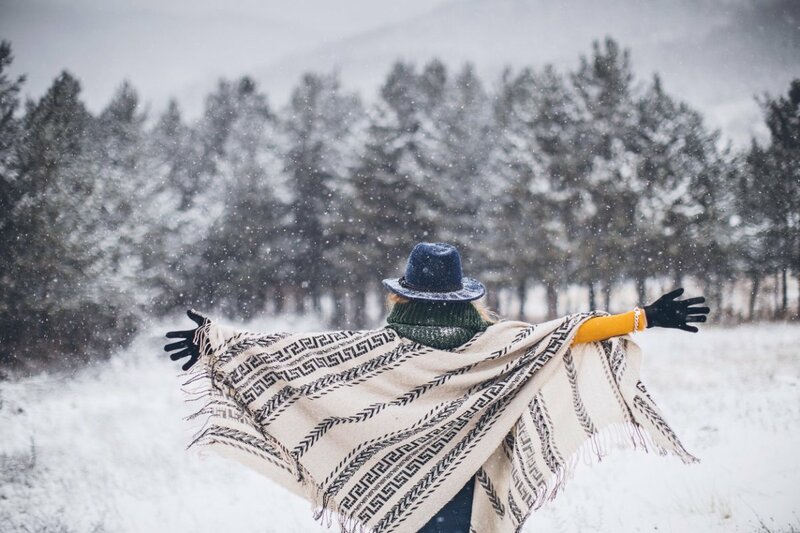 If thoughts of cozy winter moments and exploring a fresh blanket of snow excite you, these five transformative winter wellness escapes will immerse you in pristine beauty and restore your energy. The Blue Lagoon Iceland is a geothermal spa in a dramatic lava field where hot mineral-rich seawater is internationally famous for its healing properties. The baby blue colored water in the man-made lagoon is pulled from 6,000 feet below the surface where it picks up sulfur and silica along the way. The day spa offers a full-service menu and treatments specific to the mineral-rich waters, such as an in-water floating massage and treatment use Blue Lagoon mineral massage oil. Make it a day trip (of course, if you are already in Iceland) or spend the night at the Silica Hotel. Set in the heart of a stunning lava landscape, the stylish luxe hotel is just a ten-minute walk from the Blue Lagoon. It also has private bathing mineral-rich geothermal waters reserved for guests. 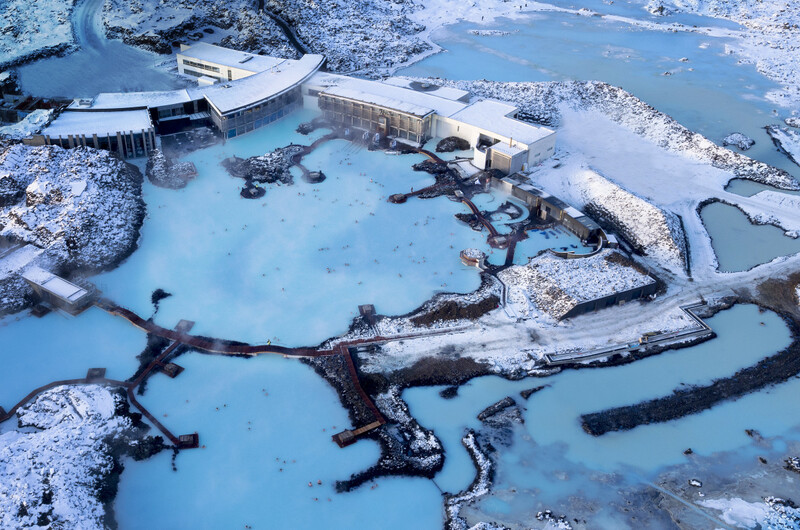 If you don&apos;t make it to Iceland this winter, you can still pamper yourself at home with the Blue Lagoon mineral-infused geothermal seawater face and body line. 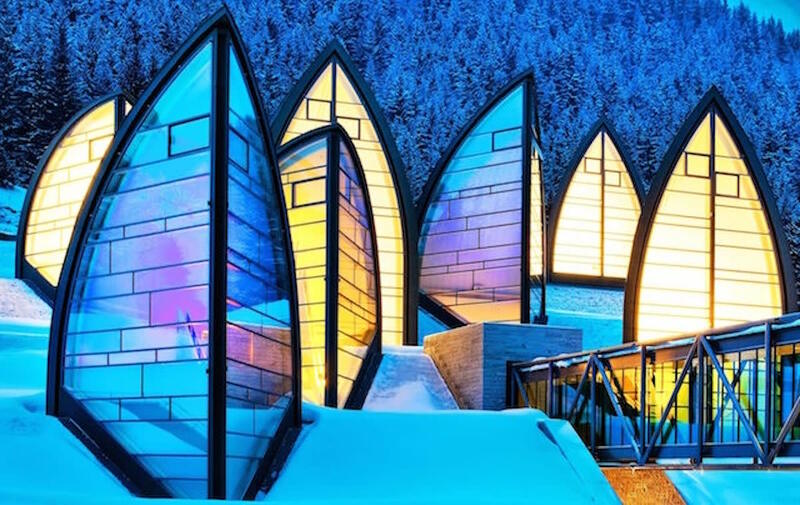 Famous for its 53,800 square foot Tschuggen Bergoase Spa designed by Mario Botta, that is built into the mountain, you can hit the slopes by day and après ski at the spa. With an indoor and outdoor pool, Kneipp trail, rock grotto, sun terraces, saunas, iBed solarium, meditation room, and 12 treatment rooms, you’ll feel like you float out of the spa restored and renewed. Check dates for its Peak Yoga and Ski Retreats where you’ll enjoy the adventure of a winter wonderland followed by pampering at the spa. Also, supporting Switzerland’s Grand E-tour initiatives, guests driving electric cars can charge their vehicle complimentary. 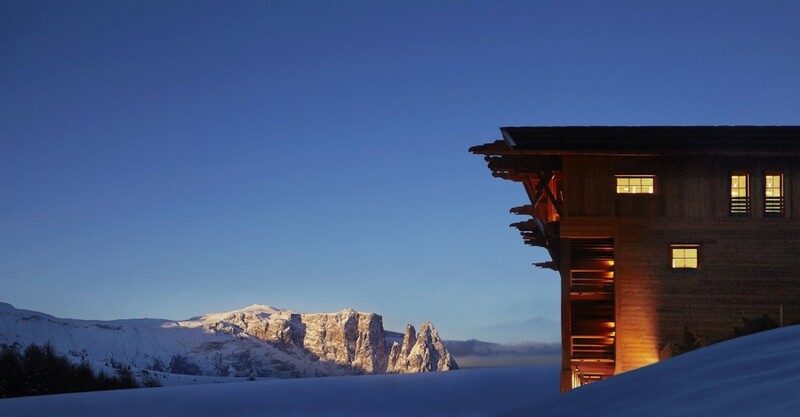 When the Adler Mountain Lodge opened its doors in Alpe di Siusi, the highly protected UNESCO world heritage site, the hoteliers achieved the Klimahous Nature standard to reduced energy consumption and created a winter alpine paradise. This family-run eco-lodge offers guests a magical cozy winter escape where guests stay in private converted dairy huts directly on the slopes. Non-skiers can indulge in snowshoeing through the magical landscape of the Dolomites and visit a frozen stream. And night sleigh rides through the mountains light up by moonlight. When not exploring, take a dip in the therapeutic heated outdoor infinity pool infused with Dead Sea salt for a detox. Or melt in the Tyrolese hay sauna. Then treat yourself at the spa. Its glass roof in the relaxation area is perfect for star-gazing, and alpine-inspired treatments made from local healing herbs. Colorado’s largest spa in the historic Victorian ski town of Telluride is an immersive 42,000 square foot alpine sanctuary. 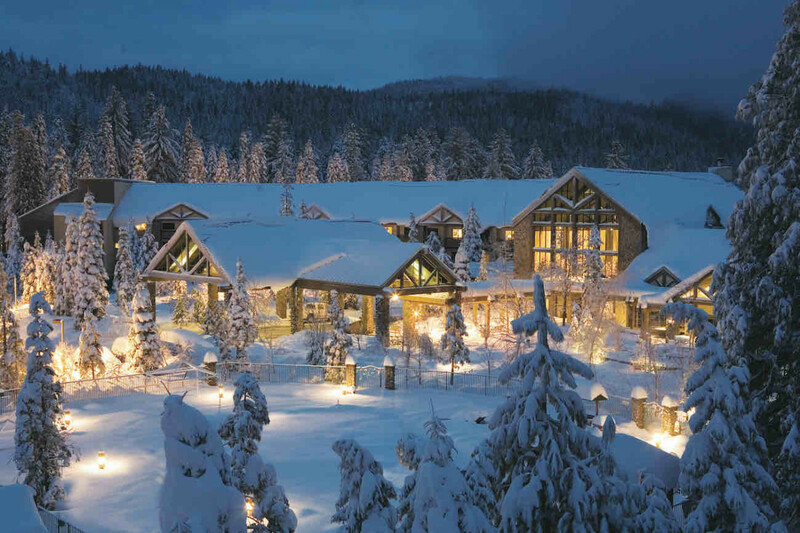 Prepare to restore your energy and be revitalized by views of majestic snowy peaks and holistic seasonal treatments. Partnering with Naturopathica for treatments, herbal massages, and active facials, the Spa at the Peaks also employs healing teas and tinctures for an inside-out approach to wellness. Beyond traditional therapies, the spa offers acupuncture, meditation, hypnotherapy, and nutrition counseling. Tenaya’s Double Silver LEED-certified Ascent Spa joined up with the non-profit Balanced Rock in Yosemite to create a program of winter weekend retreats that promote health, well-being, and tranquility by reconnecting to the great outdoors. 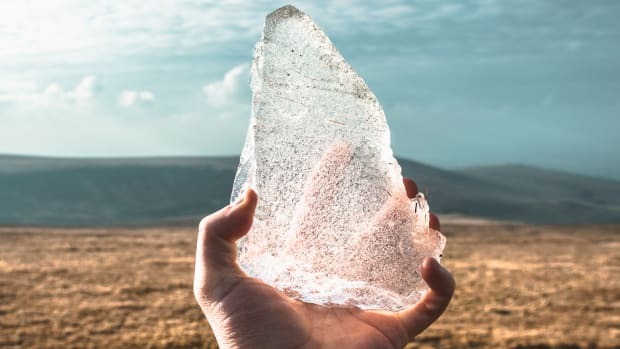 Mindful reflections during a snowshoeing tour and guided meditations are just a few of the activities in-between holistic treatments at the spa. Be inspired by the majestic beauty of Yosemite Valley and the Southern Sierras. 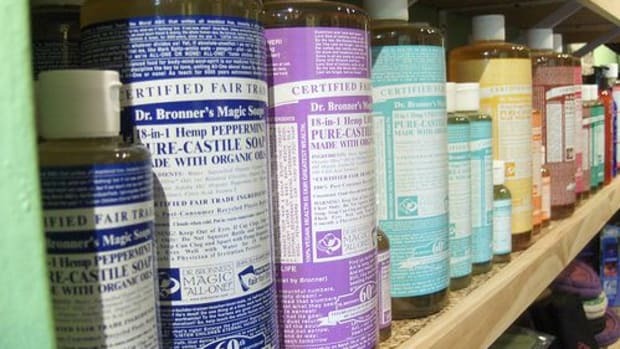 Join in an organized program or create your own spa retreat. You can schedule a personal itinerary of skiing, snowboarding, snowshoeing, sleigh rides, and tubing. Then relax at the spa with signature winter treatments like a warm maple butter massage or Peppermint Scalp Scrub with a Blueberry Wrap. 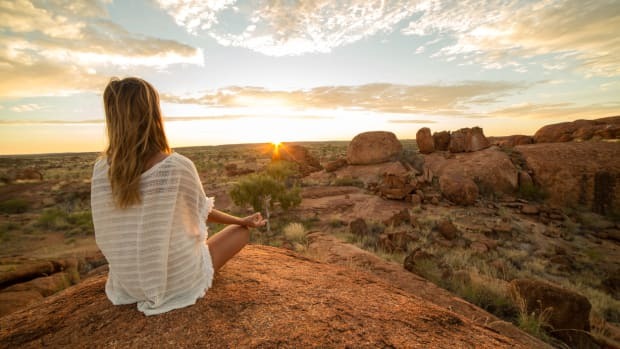 When you need a break from dipping temperatures, these wellness escapes deliver the right dose of sun and vitamin D you&apos;re craving to reconnect with yourself and restore your wellbeing from the inside out. 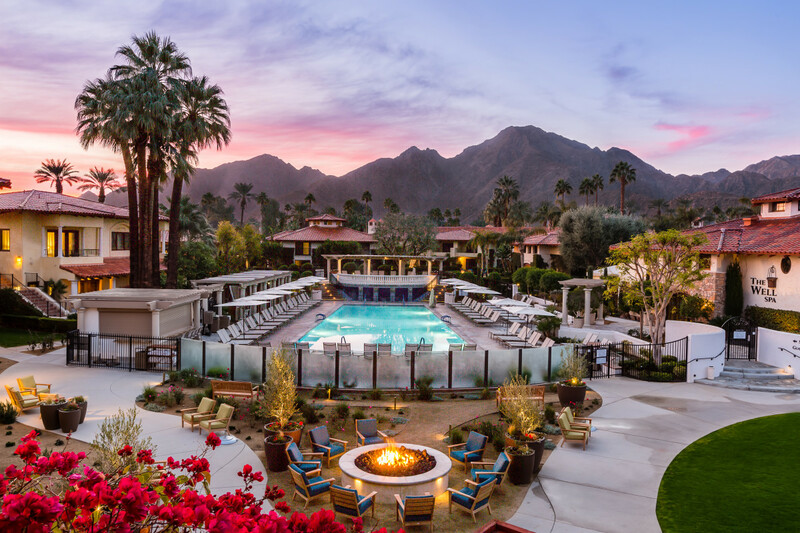 The Miramonte Indian Wells Resort & Spa recently revealed a modern desert chic look that effortlessly blends with its stunning backdrop of the Santa Rosa Mountains. With 350 days of sunshine and an average high of 70 degrees F in winter, de-stress poolside while sipping spa-inspired juices and healthy concoctions like a chai date cooler. Then rejuvenate at the Well Spa featuring both indoor and outdoor treatments and ongoing wellness programs. Join a wellness walk weekday mornings or roll out your mat under the stars for full moon yoga. Guest practitioners and healers have rotating residencies at the Well Spa. Dine at Citrus & Palm, featuring a clean, green, and mindful menu. Including fruits and vegetables foraged by Chef Paul Hancock from his on-site garden and the resort&apos;s fruit trees. After dinner, soak in the desert evening views. Watch the moon rise and gather around open fire pits to relax and enjoy some heartfelt camaraderie. Over one-hundred acres of beachfront property perched on Southern California&apos;s Palos Verdes’ peninsula has soul-soothing infinity ocean views from sea cliffs on all three sides. 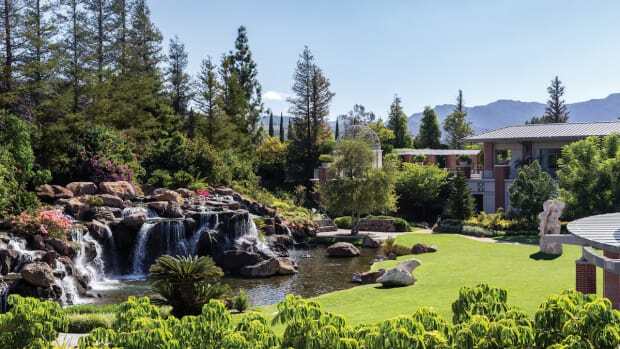 Less than an hour drive from Los Angeles (it&apos;s actually in Los Angeles county), city woes melt away as you reconnect with nature and let the ocean&apos;s negative ions work their magic. 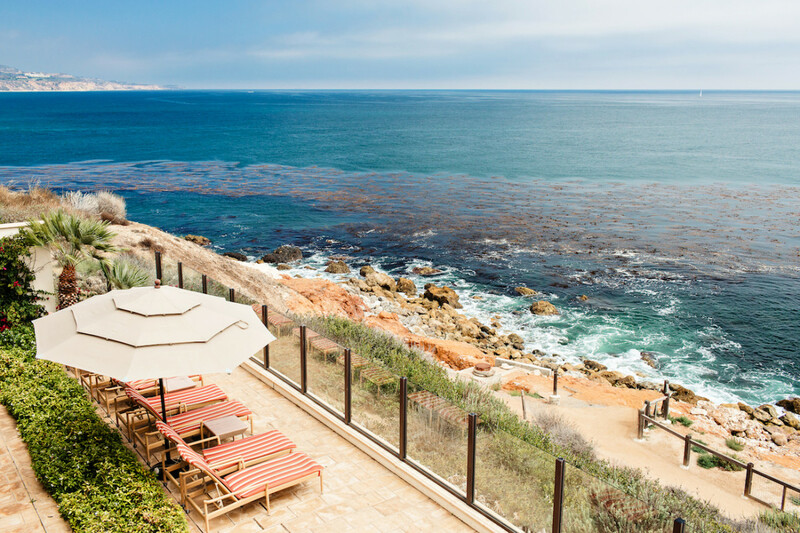 The multiple award-winning Spa at Terranea boasts over 50,000 square feet of relaxation bliss. Treatment rooms have stunning copper soaking tubs with floor-to-ceiling glass French doors that swing open to full ocean views. Start your wellness escape with an Intentional Aromatherapy ritual to create a custom scent that elevates your spirit. All spa rituals and treatments are based on your body’s natural rhythms with treatments recommended for morning, afternoon and evening. For example, the Mediterranean Muscle Relief with Italian mineralizing mud infused with thermal waters is an afternoon therapeutic treatment. While the Sound Sleep is an evening treatment focused on the senses with a light touch massage that induces a glorious deep sleep. While at the spa, relax and rejuvenate in indoor and outdoor lounges with therapeutic steam rooms, whirlpools, cold plunges, and fire pits. The elegant co-ed spa pool is massive with full Pacific ocean views yet is reserved only for guests with spa appointments. 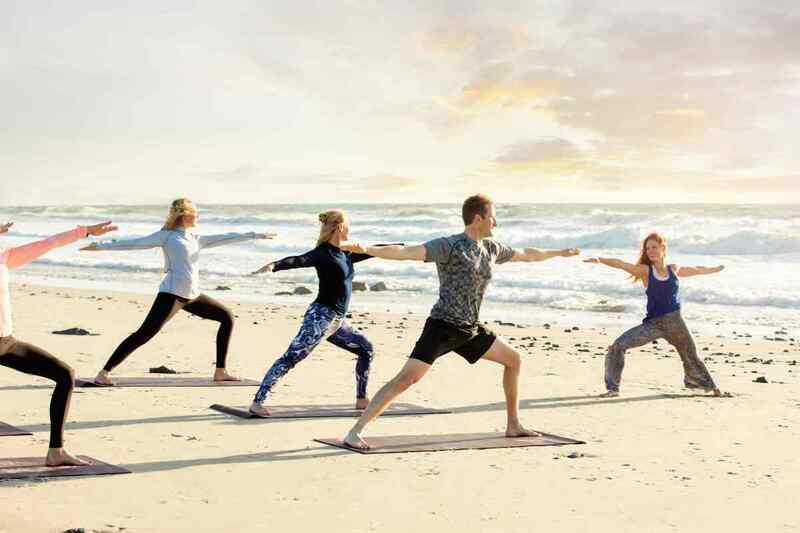 If your focus is on fitness, expert instructors lead (complimentary for hotel guests) yoga, spinning, and Nature&apos;s Gym classes where guests often see whales breach just offshore. Overlooking the Pacific in the charming Southern California beach enclave of Dana Point, the Miraval Life in Balance Spa at Monarch Beach Resort is filled with magical moments. 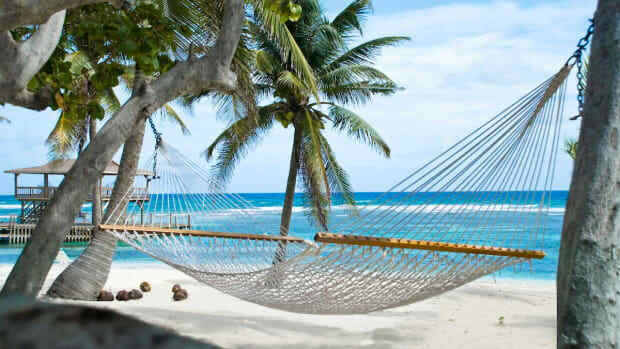 It&apos;s a serene seaside sanctuary that offers a full menu of therapeutic treatments and activities that will rejuvenate your mind, body, and spirit and connect you to the present, peaceful now. Treatments combine healing modalities – including energy work - for optimum relaxation and restoration. The Endless Wave Experience uses mineral-rich organic sea algae, cooling aloe vera gel, and a Vagus Nerve massage to restore sun damaged skin. While the Ayurvedic-inspired Shamana-Karma Body Ritual combines energy work, massage, and curative aroma-therapy to release tension both in the body and mind. Signature fitness classes include Family Cardio Drumming and Aerial Yoga for a gentle yet deep spine stretch. A full schedule of resident and visiting specialists include aromatherapists, shamanic healers, dream and mindfulness experts and even psychic mediums. The spa also hosts retreat weekends with specialized programming and classes like Chakra Discovery and The Power of Intuitive Awareness. While staying at the resort, the Miraval Life in Balance vibe is ever-present. And on-site restaurant restaurants have Miraval healthy dining options. If traveling isn’t in the cards but you still want to rejuvenate this winter, consider a wellness staycation. For example, the Four Seasons Hotel Los Angeles at Beverly Hills just launched Wellness Rooms in partnership with Delos, a wellness real estate firm. With mood enhancing Circadian Lighting, air purifiers, shower dechlorinators, Deepak Chopra meditations, and nutrition programs from the Cleveland Clinic, you can refresh and rejuvenate. Add in some pool time, a spa appointment, and the California sun and you&apos;ll forget what stress is. A longtime supporter of Global Wellness Day, the hotel is an advocate for the health-conscious traveler. The recently renovated Apuane Spa at the Four Seasons Punta Mita in Mexico’s lush Riviera Nayarit introduced a revolutionary wellness program. myDNA Retreat is a bespoke wellness program based on your unique genetics. 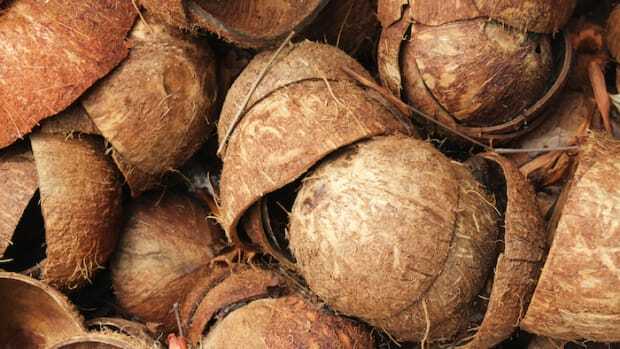 Add a new super-food infused spa menu and elevated vegan options throughout the resort created by celebrity vegan chef Leslie Durso and you&apos;ll be blissed out. If you&apos;re on a personal journey looking for guidance, discover a fresh and fun take on the typical pedicure. Akin to palm reading, a certified Master Toe Reader performs a "Toe Reading" followed by a relaxing treatment.